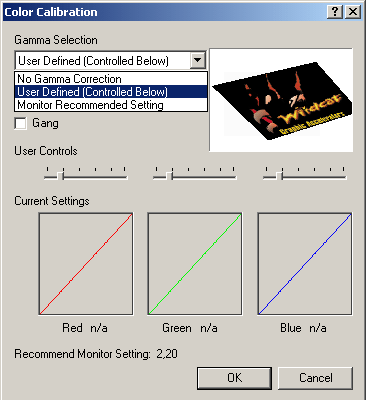 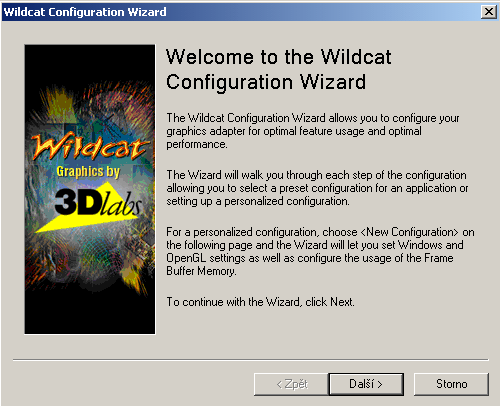 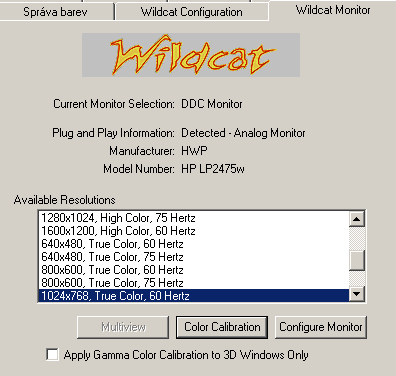 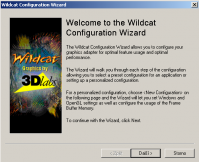 Mainstream version of Wildcat II 5110. 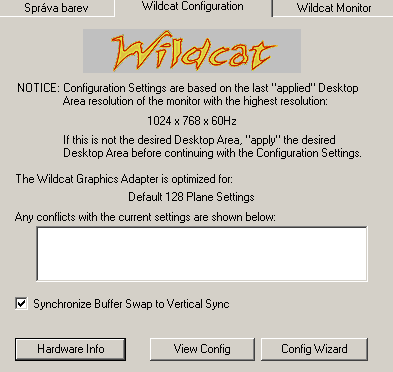 Card is Wildcat II 5110 with 1 pipeline removed and half memory size. 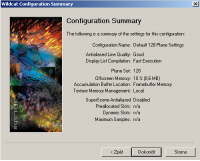 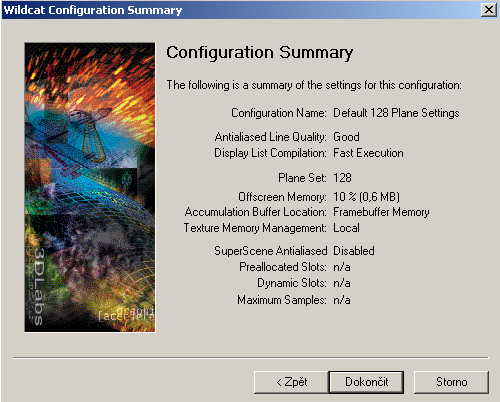 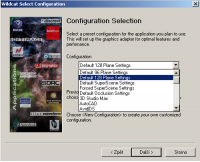 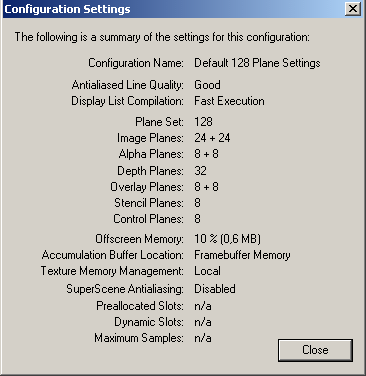 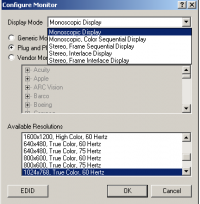 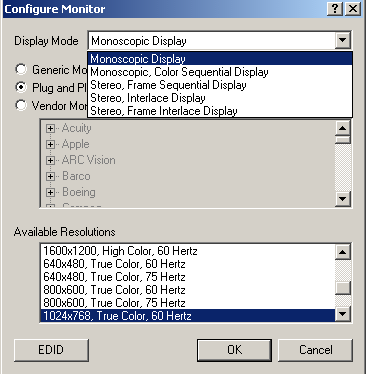 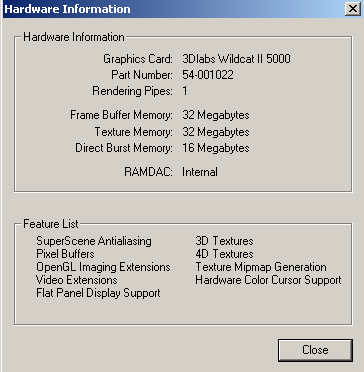 Memory is divided to 32MB texture memory (64bit), 32MB Framebuffer (128bit) and 16MB DirectBurst cache (32bit). 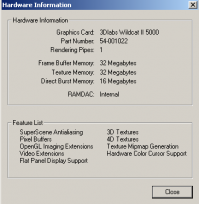 DOS support is provided by Chips&Technologies M69000 with 2MB of memory.